The School of the Bible has finished its first trimester of courses for 2018 and begun a month of intensive courses before our one-month winter break in July. Ten courses were offered with 116 students in total attendance. Highlight: This was the first time we offered a class off campus, at a sister congregation. We hope to offer classes in areas that are of easier access for students coming from some suburbs. 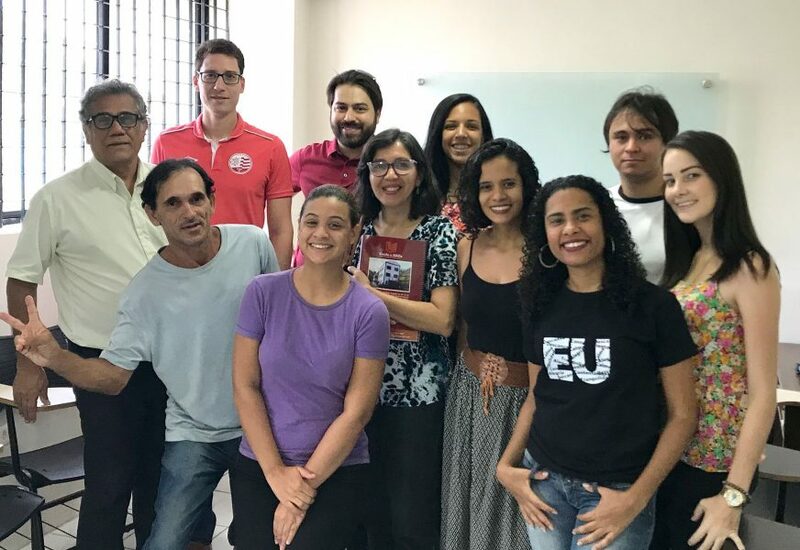 We have several students attending who live in neighboring cities and face intense traffic of Recife to come to the downtown location. With the end of our first trimester, we offered a certificate ceremony for those who could join us for worship on Sunday morning. It was a special time of celebration and an opportunity for many students to meet members from the congregation. Several students have requested and are a part of a personal Bible study. We are now well on our way with our 5-week intensive courses. We are offering five different subjects throughout the week. We had a delayed start due to the major trucker strike that lasted two weeks and brought the country to a halt. Our gas stations were were out of gas and public transportation was affected. Eventually, the issue was resolved (at least for the time being) and normalcy has been restored. 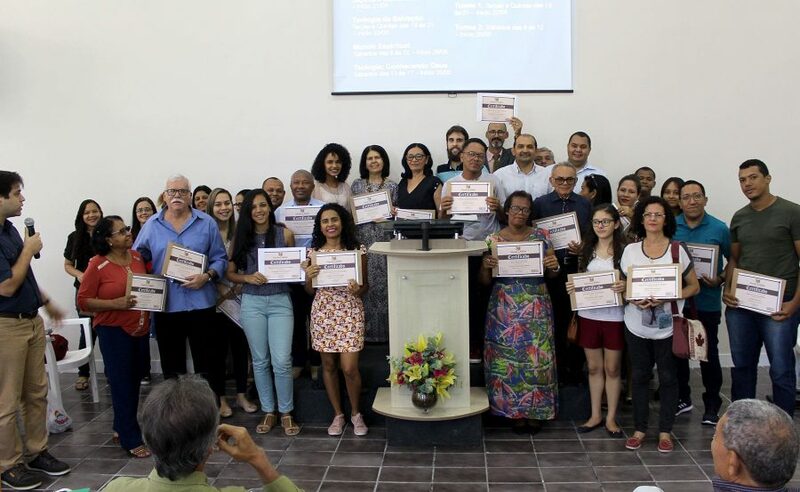 Please continue to keep the School of the Bible in your prayers as we continue with our mission to make the knowledge of the Word of God accessible and effective in Recife and beyond.